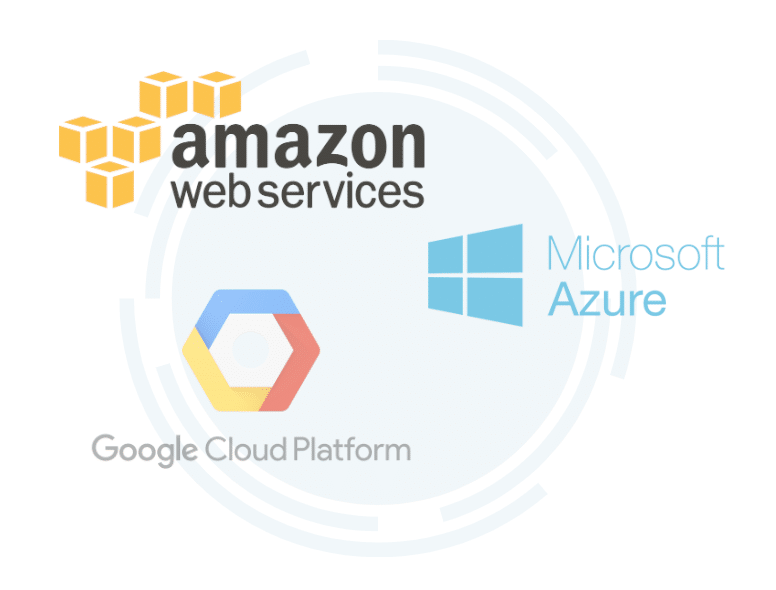 Migration - Serviops Solutions Inc.
Planning on migrating to Amazon Web Services (AWS), Google Cloud Platform (GCP) or Microsoft Azure? We got you! Serviops can help with your cloud migration efforts by leveraging industry best practices. We do that by analyzing your needs based on your current infrastructure setup and your future cloud needs. We also strive to make the move more seamless and meet your security and compliance requirements.